High quality care homes don’t come on the market very often. 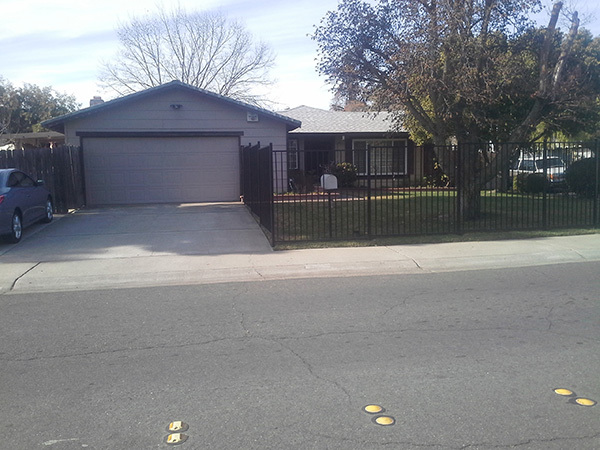 I would like to let you know about this excellent well maintained property and amazing business opportunity. 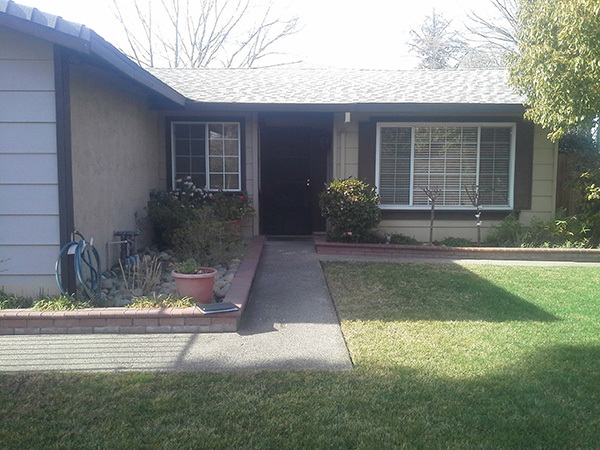 The Alta 4A care home is in Sacramento. 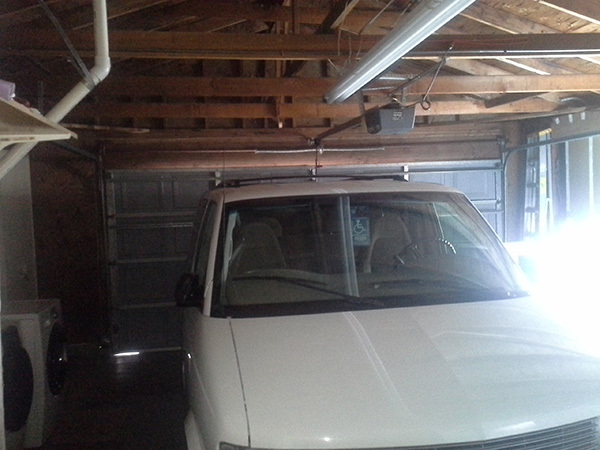 It is a turnkey solution. 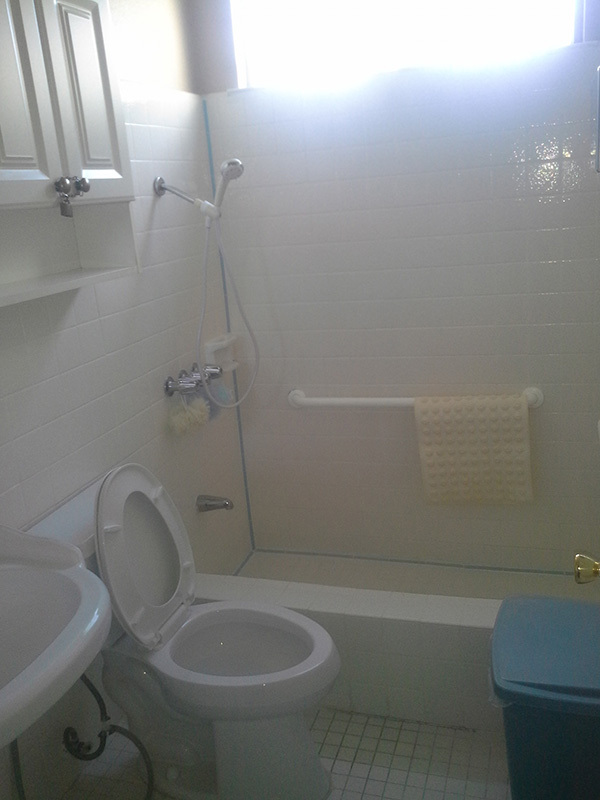 The property is selling includes the house, fixtures to operate the care home, current clients and business structure. 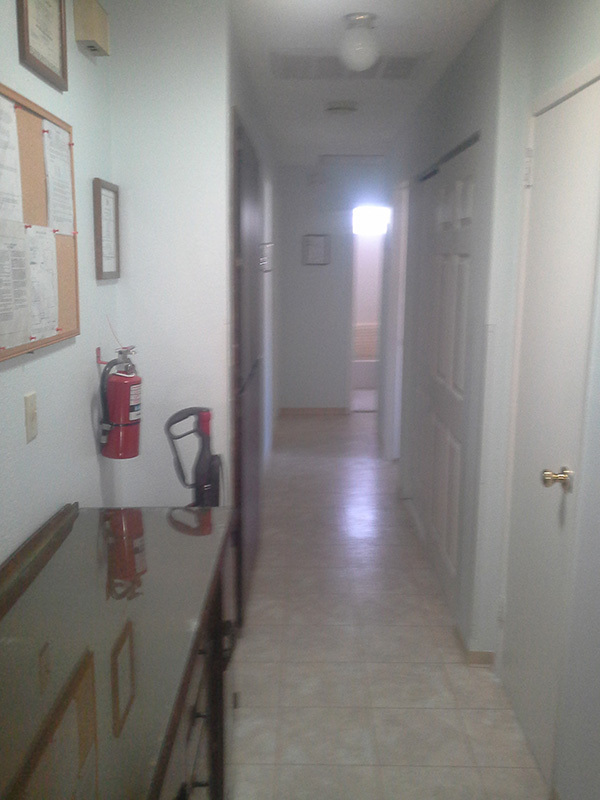 The property is outfitted with all that is needed to run the care home. All the fixtures like beds, living room furniture, fully functioning kitchen, laundry, office, dressers and more are included in the price. Note not personal property of the clients. 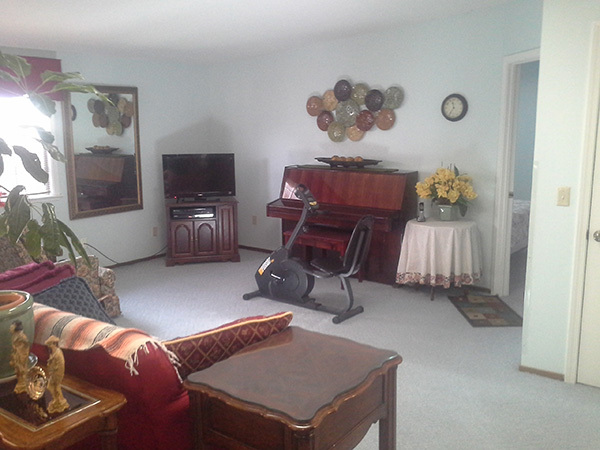 This well established assisted living home can be run as an absentee owner profitably. This is a ready to go operation on day one. The current care resident provider earned over $176,500 income from resident care. 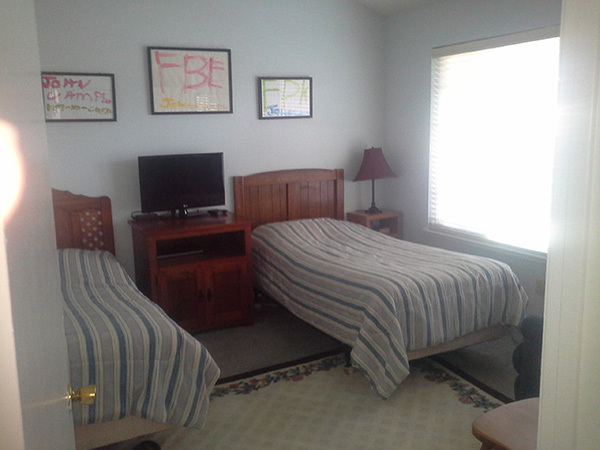 This care home provider is an Adult Residential facility (ARF 4A). The ARF rate of compensation for the resident is $2941 per client. This care home is designed to maximum resident comfort and profitability of the property. 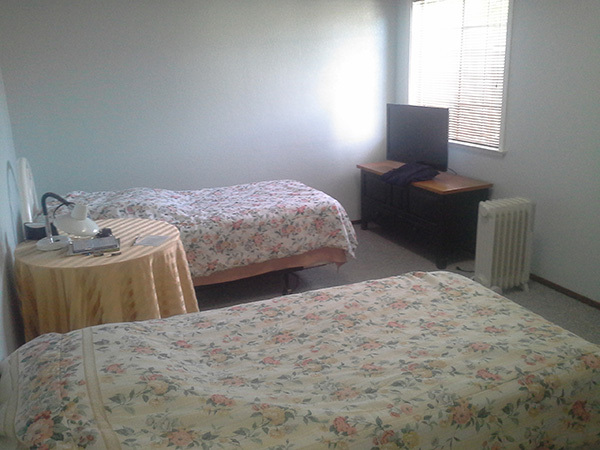 There are six resident beds in 3 rooms. 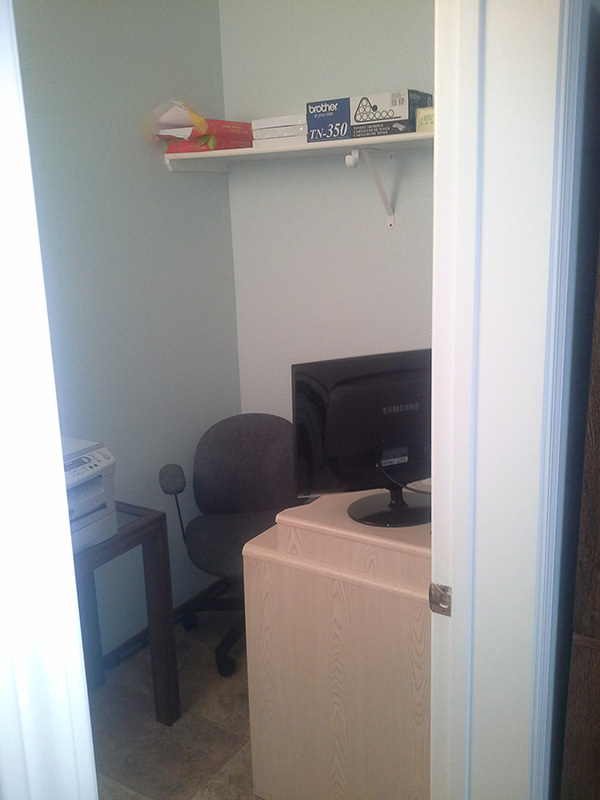 There is also an office with locking medical room. 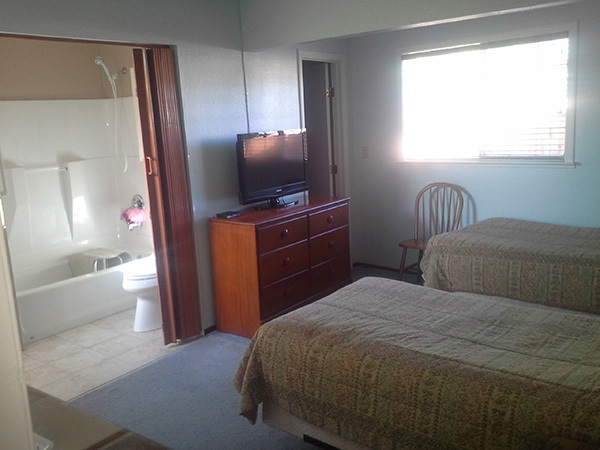 There are two care provider bedrooms with personal bathrooms. This is the most efficient configuration. 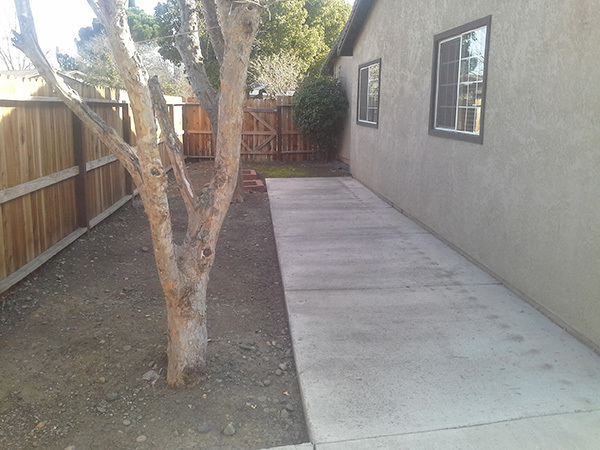 The property has beautiful outdoor space. This creates a pleasant atmosphere. The neighborhood is safe. The house is designed to be low up keep. This is a business opportunity and needs a signed non-disclosure agreement to give the address and other business data. Email Dan Parisi at or call 916 481 8106 or cell 916 276 8482. 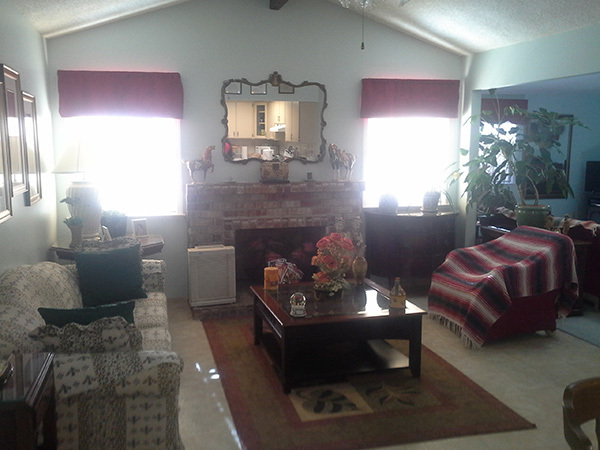 Hargan Care Home, Inc. is licensed and vendored (Alta California Regional Center) for six clients. Each client receives $2941 per month. 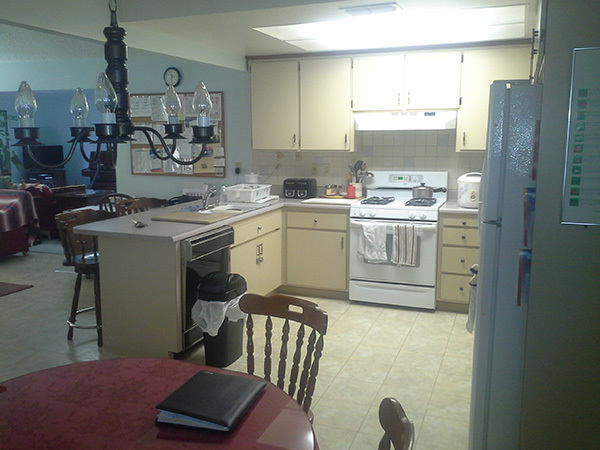 The Care home has 5 clients for which it receives $14,705 per month. Below is a chart of two possible ways to operate the care home. 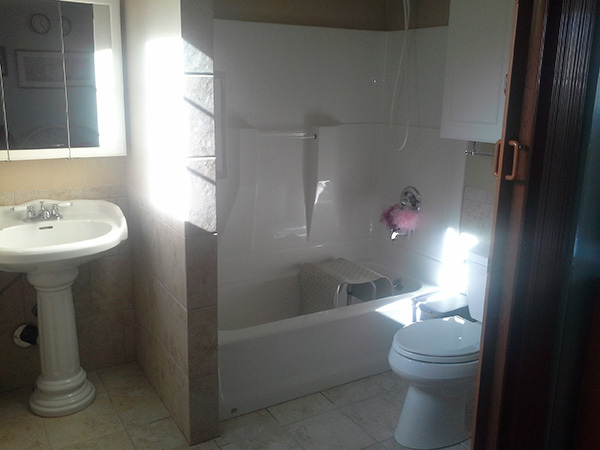 Example one is if the new owner wishes to live on site in the home. 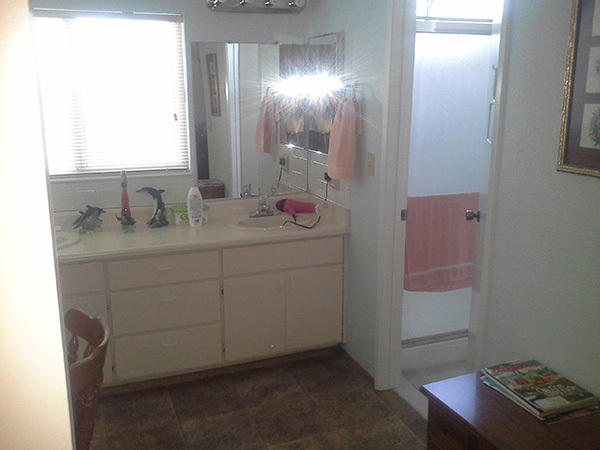 The property has two staff live in master suites. The second example is if the new owner pays the current on site employee to stay as the live in care worker. The cost is based on current prices paid. If the new owners wishes to add a new Alta client for the $2,941.00 per month these are the additional costs. Alta mandates an additional 21 hours per week for the 6th client. 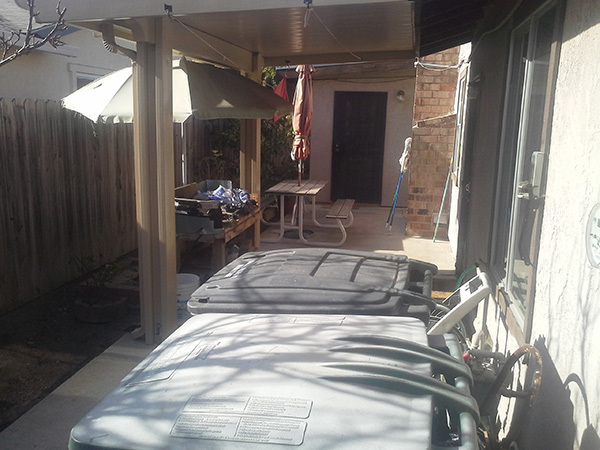 The current owner takes in an additional short term client at a rate of $140.00 per overnight. Below is Alta California Regional Center description of the level of care for a 4a care facility. The behavioral/needs descriptions listed below are not all inclusive. 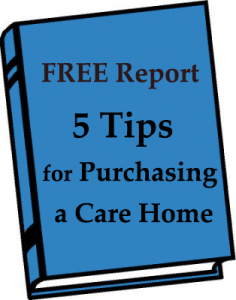 A care home may only accept some of the behaviors/ needs listed or may have a “specialized” type of setting. This tool is meant only as a reference guide. Facility: L3+ Highly structured environment / Predictable staff intervention / Behavior Plans / Specialized Consultation / Quarterly Progress Reviews / Enriched staffing based upon Level 4A to 4I/ May have awake staff. Some homes may have a “medical” model i.e. homes designated specifically for medically fragile children.